Shereen is a member of the Intellectual Property team and has IP litigation experience both as a barrister’s assistant and a solicitor. Her experience enables her to assist with advisory work with clients and litigation in the Federal Court of Australia. 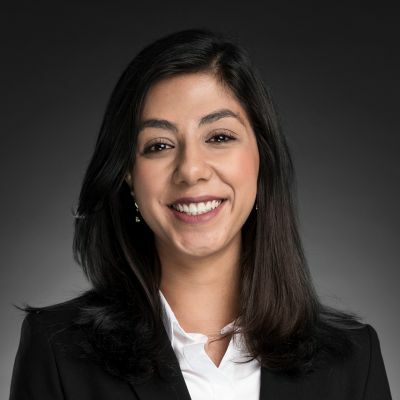 Shereen works closely with the Intellectual Property team to advise clients in relation to trade mark, patent, copyright and IP licensing matters, and assists clients with litigation of IP matters in the Federal Court. Additionally, Shereen has been accepted into the Masters of Intellectual Property Law course at Melbourne University, and she is due to commence her Masters later this year. Shereen's experience enables her to assist with advisory work with clients and litigation in the Federal Court of Australia. Breaking News – Patents Are Indeed Trickier Than Trade Marks!